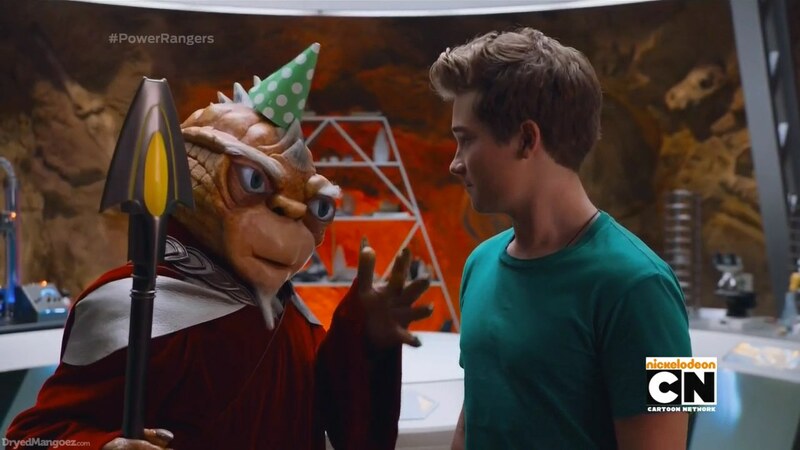 Recap: Power Rangers Dino Charge, Episode 16 – "You scream like baby pig!" Poisandra and Curio are having fun being besties while they tease the prisoners in the cellblocks. Shearfear, also in a cell, decides to just snip their friendship in the bud. Literally! Poisandra and Curio suddenly push each other away. Sledge pops up and orders Shearfear to do what he just did to the Rangers. The Rangers are wrapping up a day of work in the forest. 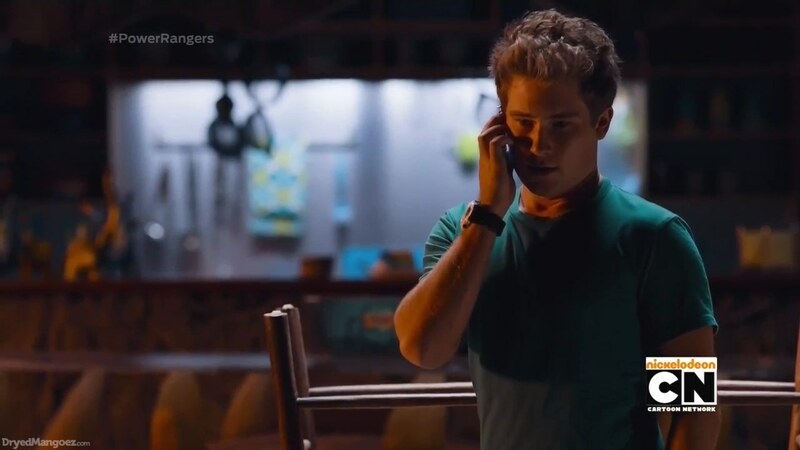 Koda asks Riley if anything is wrong and he explains that he’s just been waiting for his Mom to call since she’s never forgotten his birthday before. Koda perks up, but Riley asks him not to remind the others since they have a lot of other things on their mind lately and it’s okay if they don’t remember. Koda understands. The Rangers head to the New Zealand sand dunes for some fun sand surfing as Shearfear watches. Shelby seems to have dropped her phone on the way down, so they all help her look for it. Shearfear sees their bonds of friendship and proceeds to snip Tyler, Chase, Shelby and Ivan’s bonds. The four of them snap at each other and go to leave. Shearfear is about to cut Koda and Riley’s bonds, but Koda sees him just in time. They both fight Shearfear, but the others don’t give a… and walk away. A group of Vivix arrives to keep Koda and Riley busy while Shearfear attempts to finish the job. But when he tries, the bond breaks his scissors. Shearfear retreats. Koda and Riley find Shelby’s phone (which has been recording the whole time) and hurry to try and figure out what’s going on. Back at the cafe, the four frenemies are on the verge of a food fight when Kendall puts a quick stop to them and orders them to get to the base. She, Riley and Koda try to explain that this is all the monster’s fault. Koda and Riley have an idea. Maybe they can rebuild their friendships with some team building exercises. Nope. Keeper says the cut bonds have thrown their energies to be thrown out of balance. And soon, their bonds to the Energems will also break. Riley still hasn’t gotten a call from his mother. But he does see Shearfear’s scissors breaking after trying to cut Koda’s bond. Keeper says his loyalty to his friends was too strong. Indeed, Koda feels they are his family. Kendall wants a piece of the scissors while Riley gets an idea. Wrench fixes Shearfear’s scissors and tells him not to cut the Blue Ranger’s bond again or they’ll break. Shearfear says he’ll cut Green’s first to be sure. Sledge sends Wrench and Curio down with him to help. Koda and Riley are sitting in the park. Koda is sorry for Riley’s sucky birthday. But Riley is more concerned with getting their friends back. Shearfear tries to sneak up on them to cut Riley’s bond. But again, the scissors break! Turns out Riley and Koda tricked him by dressing as each other. Kendall comes driving up in the van and Riley and Koda, picking up the scissor piece, hurry in and they drive away. Kendall tries figuring out how to reverse the effects. Tyler, Chase, Shelby and Ivan are at the bus station, still getting on each other’s nerves. Their bus arrives just as Riley, Koda and Kendall arrive. Kendall finishes the new Dino Chargers which should bring them back to normal. Riley and Koda hurry out of the van and shoot at their friends. They’re back to normal! The Energems are glowing again! Shearfear, Wrench and Curio arrive just in time. The Rangers morph and they battle, complete with great teamwork. After Shearfear is destroyed, Wrench gives rise to a Vivizord and the Rangers hop into the Megazord. But a second Vivizord arrives and Shearfear has embiggened. 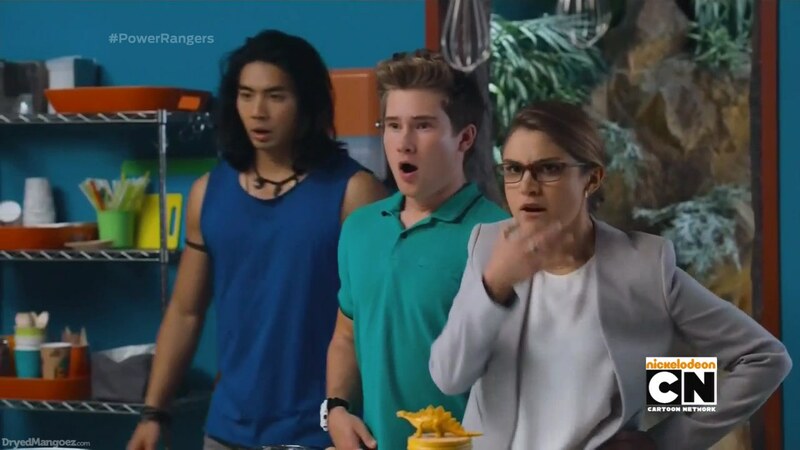 Ivan arrives with the PteraZord and Chase and Riley summon their zords. That allows Ivan to initiate the Ptera Charge Megazord ParaRaptor Formation. 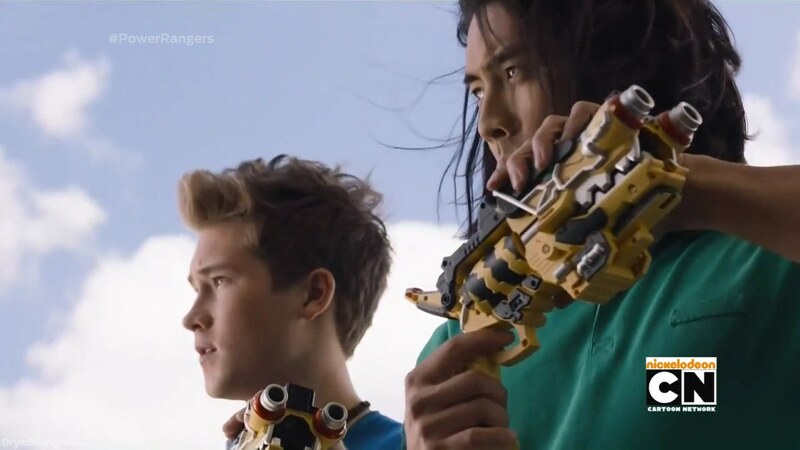 Riley and Chase join him in the Megazord. And with more teamwork, they finish off their opponents. Sledge is ready to kill Wrench, but Fury interrupts with the location of the Purple Energem. Over at the cafe, Riley is still sad his mother didn’t call today. He heads to the command cave where the Rangers throw him a surprise party which they’ve actually been planning for weeks. He thanks them. But he still wishes his family were here too. Another surprise, his mom, brother and dog have a special video message for him. “Even if you are away from your family, you are always in their hearts,” says a Birthday-hatted Keeper. And Tyler adds that no one could ever forget about Riley. Now that was a great, fun filler episode. I always enjoy episodes that reinforce a team’s bonds (whether it’s Power Rangers or Super Sentai or Kamen Rider. I feel like that is one of the most important things you need in a season to help give you reason to care about what’s going on. Even if the overall story might not be that strong, if you have a great team of heroes who forge that emotional connection, then it’s a good one. It was great to see some Koda-Riley interaction here. 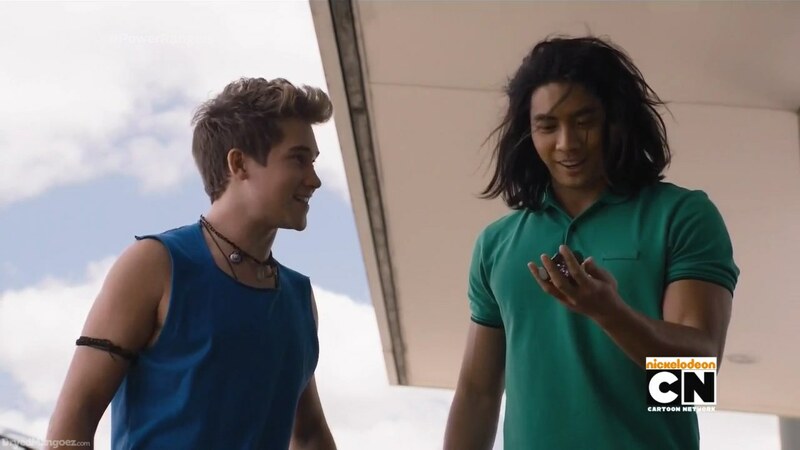 I feel like Dino Charge has been able to show each of the Rangers are close with each other as we’ve seen different “combinations” between who hangs out or shares stories each week. It was also nice to see Riley’s family again, reminding us that yes, the Rangers have families too. And the drone shots at the dunes!!! YAAAS! I love drones. The Kyoryuger was all about Souji and his girlfriend/not-girlfriend. And the monster had completely different intentions. So overall, it was a more fun, light episode. 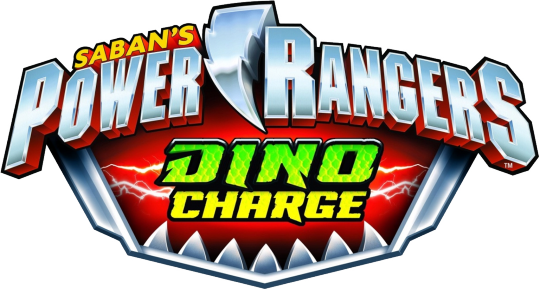 Dino Charge and Chip Lynn deserve much credit for taking the Kyoryuger episode and monster and crafting a completely different story. And a better story, I think. 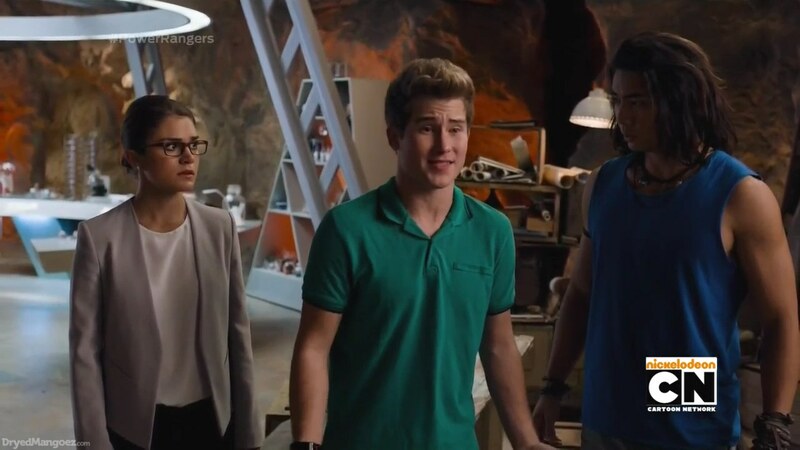 This is a perfect example of how Dino Charge is different from the last four years. Here, they are able to use the Sentai footage in whatever way they want and in a way that fits with the foundation and the characters of Power Rangers. 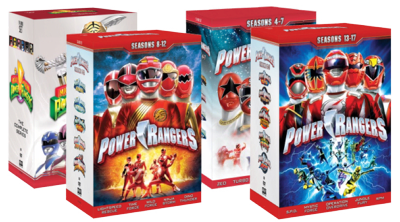 Instead of twisting Power Rangers to fit the Sentai footage, they twist the Sentai footage to fit Power Rangers. And that already makes this season a big success. So overall, I definitely enjoyed this episode. Maybe the best of the filler episodes this season. ← Recap: The Amazing Race 27, Episode 7 – "Mosquito must have gotten my lip, rearranged my face." Another awesome episode, but really, which episode hasn’t been great? I almost cry when Koda said “You’re not just friends, you’re familly”. 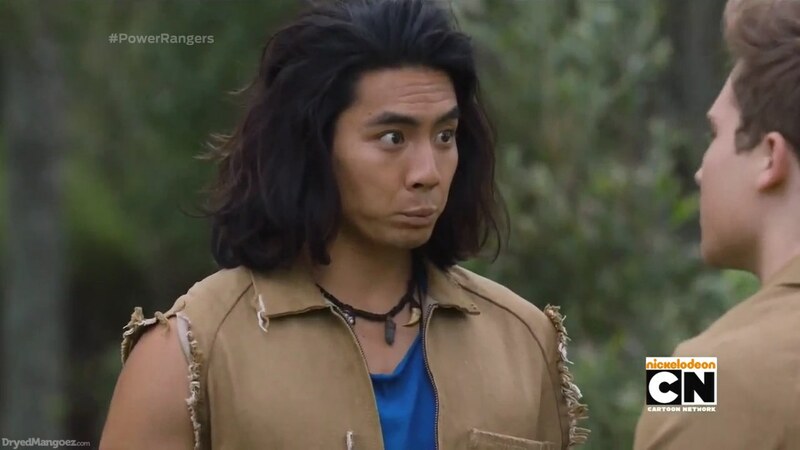 Thought all the cast is great, this episode reminds me why Koda is one of my favorite Rangers. I enjoyed this episode. A familiar Power Rangers moral with the importance of friendship, but done in a different way. And it makes sense that the Energems would lose their bonds with the rangers if their friendships didn’t remain intact. Shearfear almost took out 2/3 of the current team right then and there! Yikes! He may not have almost KILLED them like Golddigger, but splitting them up is the next worse thing. Although the rangers being without their friendships was fun to watch. Okay, since I’m tired of of saying next week’s episode since Nickelodeon’s schedule keeps changing, I’m just going to say next EPISODE, with the introduction of the Purple Energem (which was nicely teased this week), is one I’m looking forward to. See you then! Yes! Looking forward to the next episode! 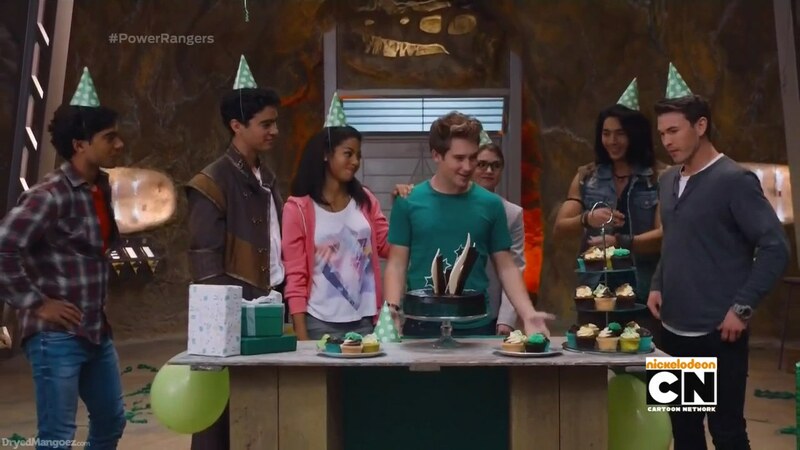 This is probably one of the best ranger’s birthday episodes I’ve seen in the franchise. I haven’t seen birthday episode this good (both sentai and PR) in a while. Ranger surfing on sand dunes in beginning was nice way to start the show. I really like how they are having fun and very cheerful. It shows how friendly and likable they’ve become since beginning. 4 ranger behaviors after their bonds got cut off, felt so natural and realistic. One moment they were friend and all of the sudden they now hate each other. It worked very well for this episode. 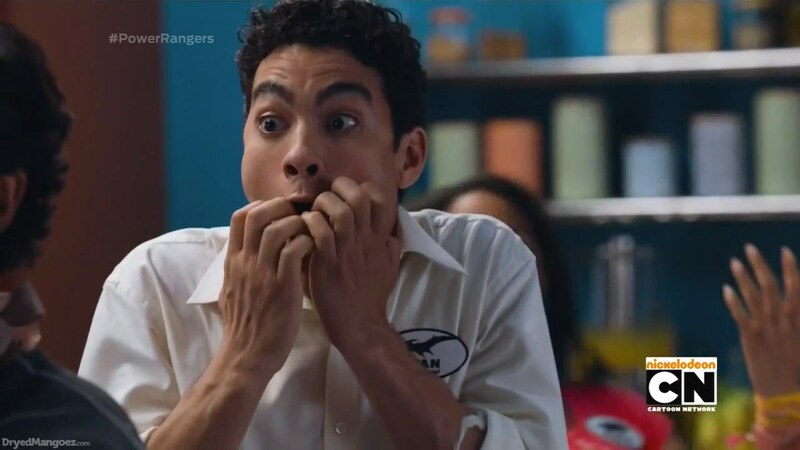 It especially convincing since rangers are likable and relatable, that it was interesting how they would react once their bonds got cut. I really don’t want these guys to break up. One of the things I really enjoy about this season is how well team works are handled. 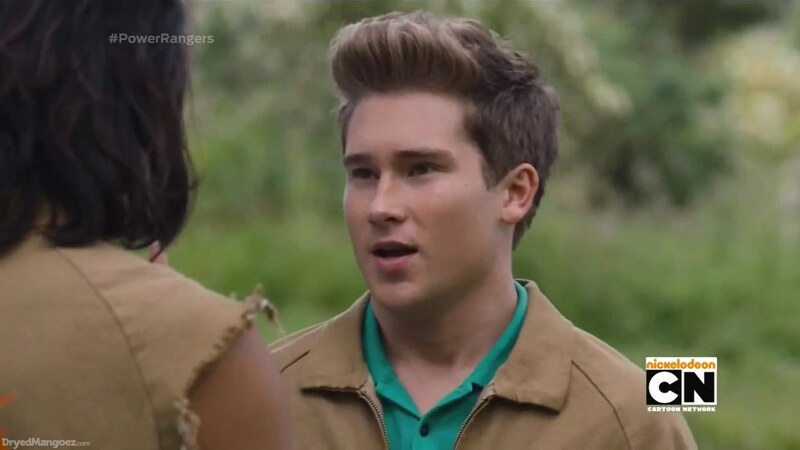 Riley hasn’t had much of the moment to shine since maze episode, so it was nice to see him getting spotlight. The interaction between Koda and Riley were very natural and convincing. Take note Sanjo. This is how you do character interaction. Koda has a one heck of a bond for breaking scissor. He sure has strong loyalty. This is why he’s my favorite character of the season! If this was Nossan, the bond would have broke for sure… not that I care or anything. BTW, Koda looks good in green. The ending was really cute and touching. Nice to see Riley’s family again, whom they haven’t appeared since season premiere. It’s nice to see Matt (Riley’s brother) again. I was bit disappointed Phillip wasn’t mentioned AT ALL, since this obviously took place after Phillip introduction. It would have been nice if Phillip also sent video message as well. It was very cute that everyone (including Keeper) was wearing green hat (with white dots!). 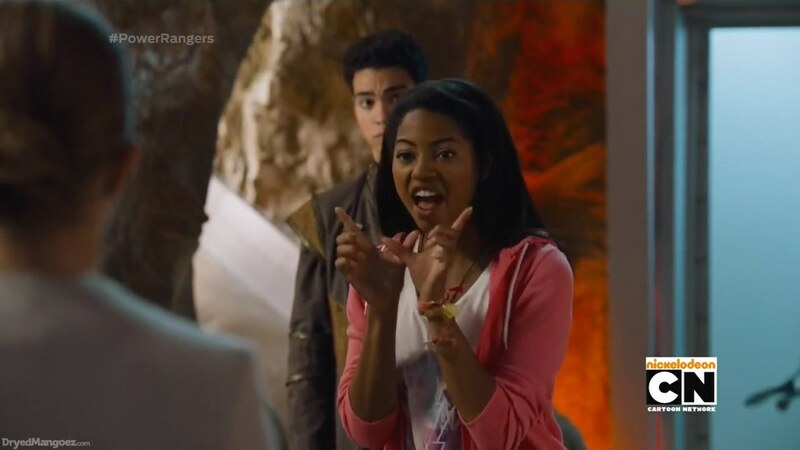 Keeper line was pretty memorable as well; if this was Torin, he would’ve done another lame finger snapping. Regardless, it was a great birthday episode that has heart! You see that Sanjo? This is how you do as GOOD birthday episode!! Overall, this is probably one of my favorite filler episodes of the season. As a last filler of the season, this was pretty good. The interaction between rangers were great, fantastic team work, and it had heart; something that was completely lacking (especially the last) from sentai counterpart. While filler in PR typically doesn’t serve much purpose or progress overall story arc, this season in particular has been very good and enjoyable. Take that Sanjo!! This is how you do “filler” episode!!! It doesn’t need to be a waste of time; then again, watching that series was waste of time, but I digress. Up next is final story arc of the season: Purple Energem! Yeah, this was definitely a great filler episode since it still helped develop the characters and their relationships.